As you can see we have updated our website, in the transitional period there could be problems in various functions. We will try our best to fix them as soon as possible. 1. New website will support more and better functionalities, such better shopping experience, better forum and new help center based customer supports. 2. 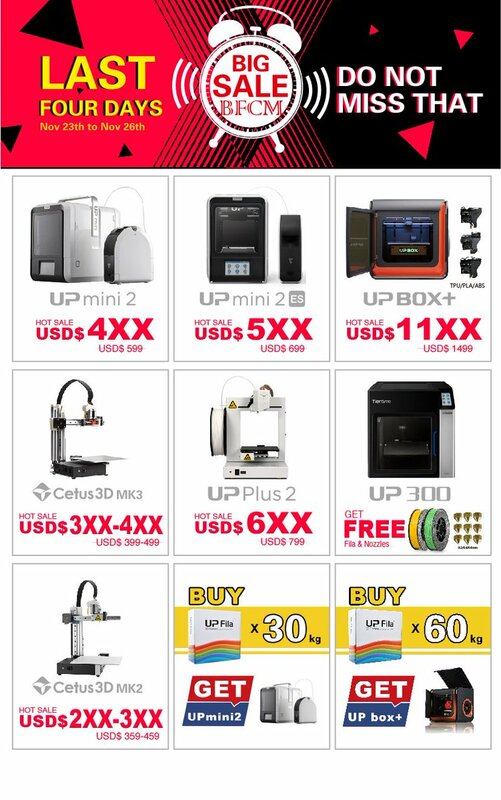 Open up possibility for third party developers/seller to sell their own Cetus mods on Cetus3d.com. 3. We hiring more people and will definitely provide better support in terms of sales and technical services. 4. Last but not least, more upgrades for Cetus. 1. Previous order history will not be available in your current user account. We have all the order history backed up, so dont worry, just send us email for any sales related problem. 2. Moshop went offline, as we need to reconsider this app and restructure resource. We will soon provide a way to access to existing contents for free. Cetus3D shared a post — feeling cool. 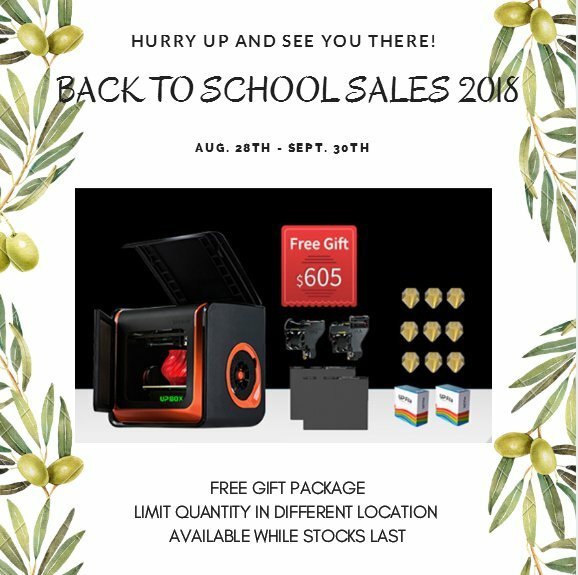 School season is coming, and we would like you to join us in Tiertime's Back to School Sales 2018. 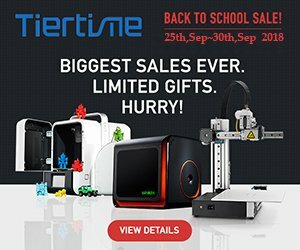 Any purchase for the Tiertime machines,UP box+, will be accompanied by a package of gifts. Let's get ready for school, and happy printing. Any purchase for the Tiertime machines,UP box+, will be accompanied by a package of gifts, full of useful goodies.